Since last decade, the system of express oneself in internet has been replaced by the term blogging. As blogging is getting popular, challenges to make your best over others had been a really tough job. 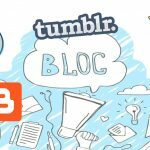 At this point you will feel the need of efficient colors and design, charts and graphs, shadows and effects to give your blog a new look. 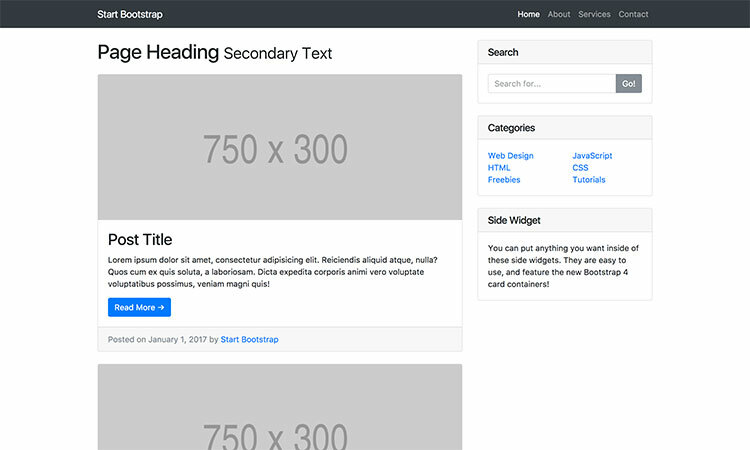 Yes then what you look for are the best free bootstrap blog templates. The creative look for your business you to lead are what blog templates provide you. Blog templates are needed to make your blogging special by giving a different and native look. 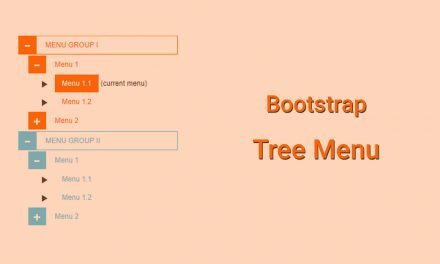 Bootstrap web blog guides you a long way to give effect to you writing. It gives you a ready-made graphs and tables, charts and bar graphs, mixing of colors and Shadows, fonts and navigation menu placements, social Media option and many more. 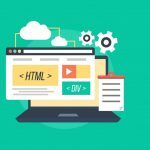 Expanding your horizon of thinking and shaping you creativity easily and fast is what best blog templates do for you. So many designers and so many developers are there with their blog templates. Exploring them and choosing the best for you is what we have done. 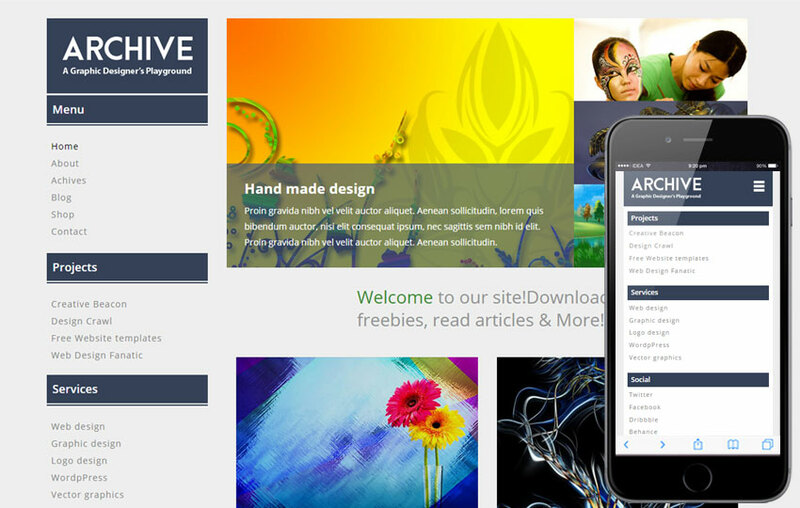 We present the list of worth sharing and beautiful web templates for our readers. 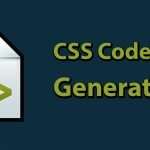 This one is the clean flat and easy to use blog for beginners and professionals as well. 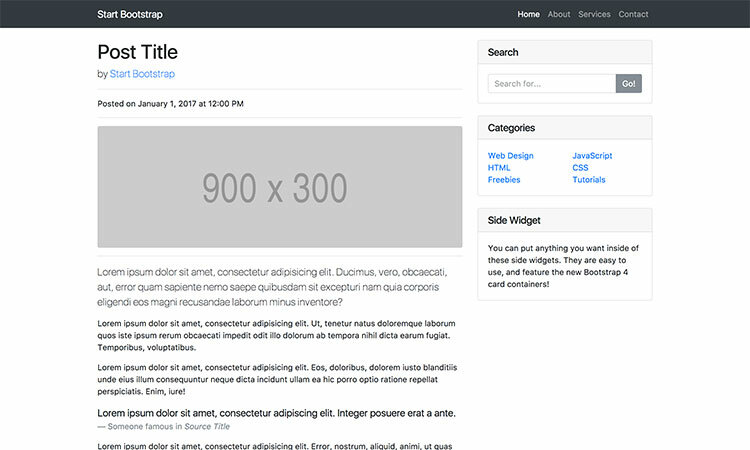 This template is free, SEO friendly, responsive and efficient. This is short coded blog making your work faster and your personal blog grow rapidly. This blog template is perfect blog for personal as well as company blog. 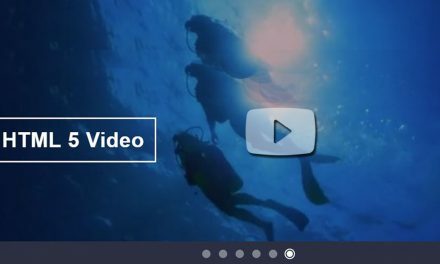 This is fully responsive, with subtle splash of colors and has deep customization options having footer with social links and copyright information. 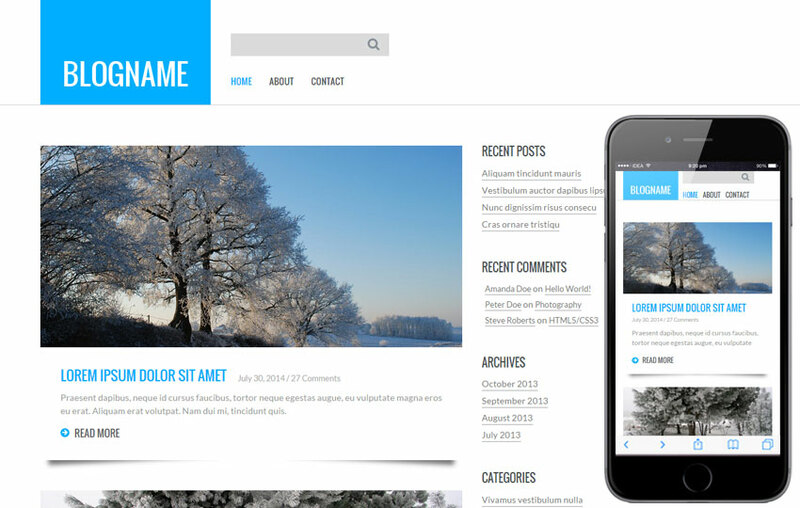 Best designed for beginners it is the multipurpose, user friendly bootstrap blog template. 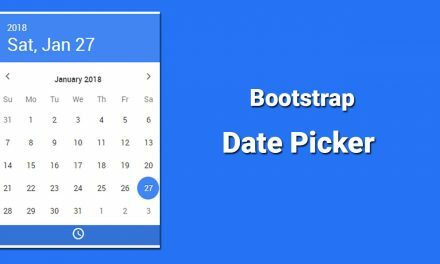 Accessible side bar widgets, easy customization, light weight comment widget are some of special feature of blog post bootstrap template. 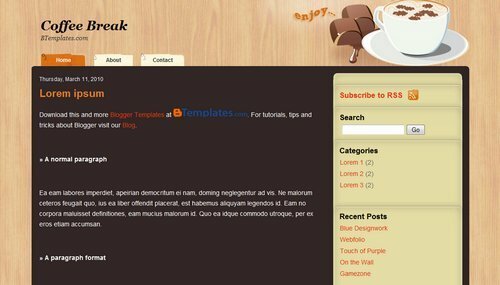 Blog home is the user friendly site with really cool templates. It has some special features like fixed navigation bar, separated spot for preview, easy to use side bar widget and so on. It is plane boosts rap template used as placeholder for a blogging site. 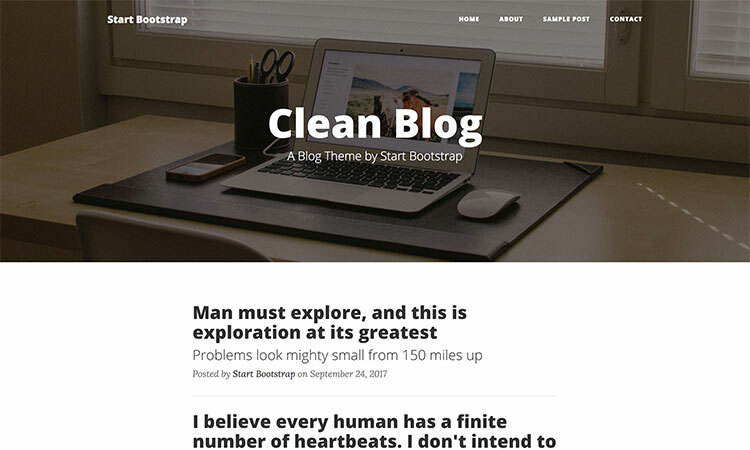 This is one of best bootstrap blog template because of its mesmarizing art and use of left hand sidebar. It is very beautifully designed, clean, quick and user friendly. But this one does not have social share site. It is one of true Pinterest style templates. It gives a large space for design and is light orientation one. This template also helps you with your logo designing. This one has a promotional site to let others reach to your article. 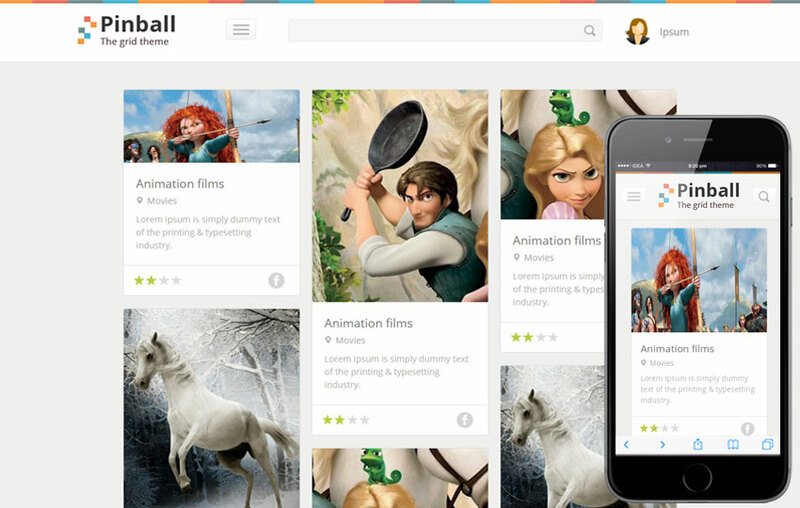 This is perfectly designed for making ads, directory and job portal website. 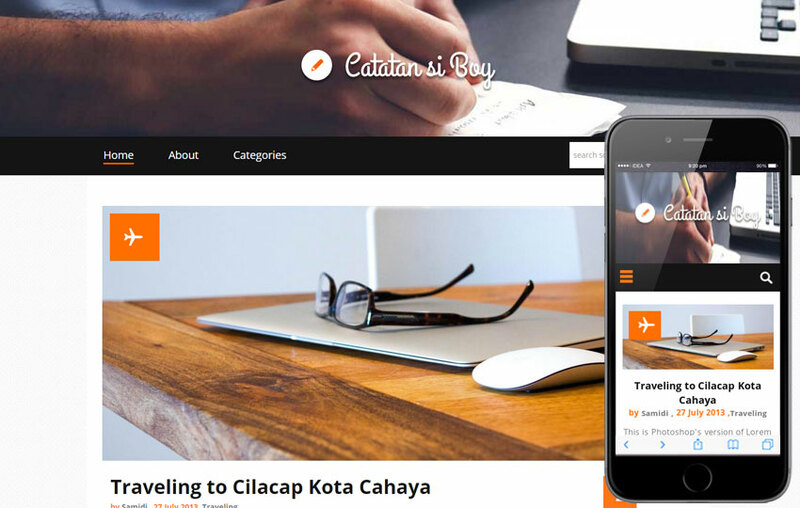 This is material design using bootstrap HTML 5 website templates. It offers you 23 and more pages with two home variations. It is also a free template. This is a clean flat templates based in minimal grid system. It is especially designed for beginners to make things easier for them. 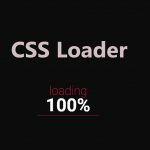 This works in many browsers and has a compact slider with package of functioning. Your creativity is what your blog wants for making a lead. And the blog templates you choose are one who promises to do that for you. That’s why choosing the best among good is initially step towards your success. A responsive templates giving you large number of options with many bars and spots for view are the one considered best. By exploring the list above we have made things easy for you. Applying one of them can give a change to your blog and your business. Great list, Also please consider adding Roundy theme to the list as well.